The Canadian Mountain Running Association is pleased to announced that the 2016 Canadian Long Distance Mountain Running Championships will be held at The North Face Dirty Feet Kal Park 50 on May 1st, 2016 in Vernon, BC. Registration is open! The Canadian Long Distance Championships will be the Canadian qualifying race for the World Long Distance Mountain Running Challenge which is being held in Podbrdo, Slovenia on June 18th, 2016. 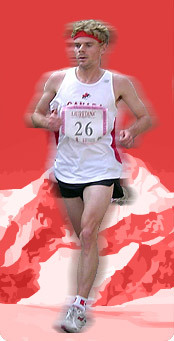 Prize money will be awarded to the top Canadian finishers. The course is run on two 25km loops in Kalamalka Provincial Park. This is the second year in a row that the championships have been held in Vernon, BC after a successful race last year. For more information about how to qualify for the Canadian Long Distance Mountain Running team, please check back at the end of the year when the selection criteria for 2016 national teams will be published.